Go Hot Tub is working in Hot Tubs, Spas activities. You can contact the company at (213) 422-0003. 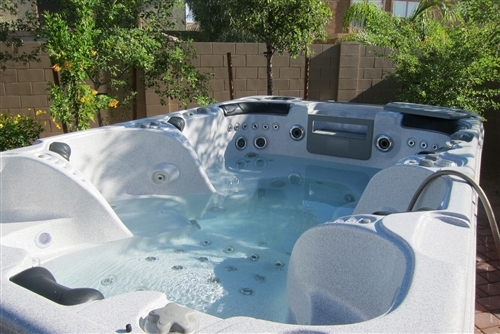 You can find more information about Go Hot Tub at www.gohottub.com. You can contact the company by email at alex.t241188@yahoo.com. Alex Tseroukian is associated with the company.